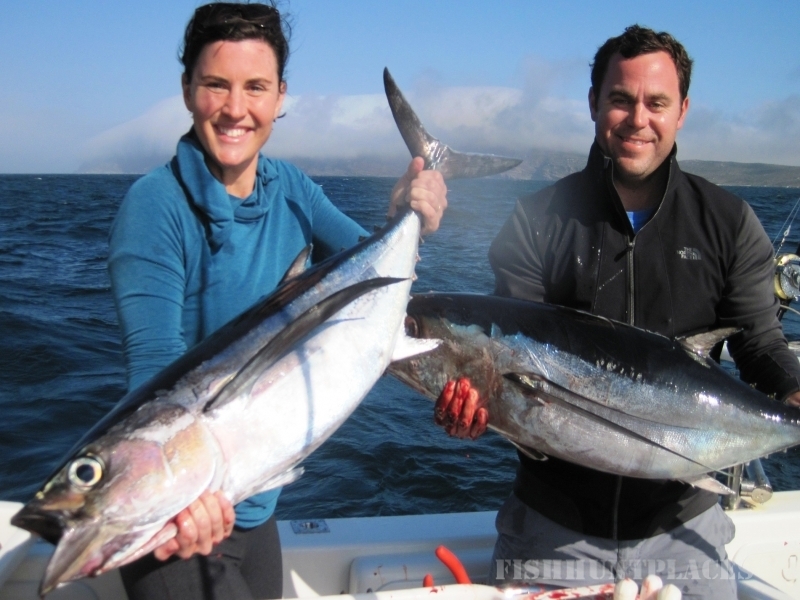 As a leading & the longest established sport fishing charter company in Simon’s Town, Cape Town, we offer the ultimate experience in Blue Water, Big Game & Tuna Fishing. The Cape waters offer some of the richest fishing grounds in the world and BIG BLUE SPORT FISHING CHARTERS is privileged to be located in these premium fishing grounds, with quick and easy access to the tuna grounds and Cape Point, famous for yellowtail fishing. Seasonal catches of Yellowfin, Longfin & Bigeye Tuna, Snoek, Cape Salmon, Skipjack, Katonkel, Dorado, Reef Fish, Kob, Yellowtail & a variety of Sharks, including Bronze Whalers, Atlantic Blue & Mako Game Sharks & the occasional Marlin ensures that fishing is enjoyed all year round. Big Blue Sport Fishing Charters offers a professional service with a high level of integrity & our success rate is evidence of the experience & commitment of our crew and skippers. 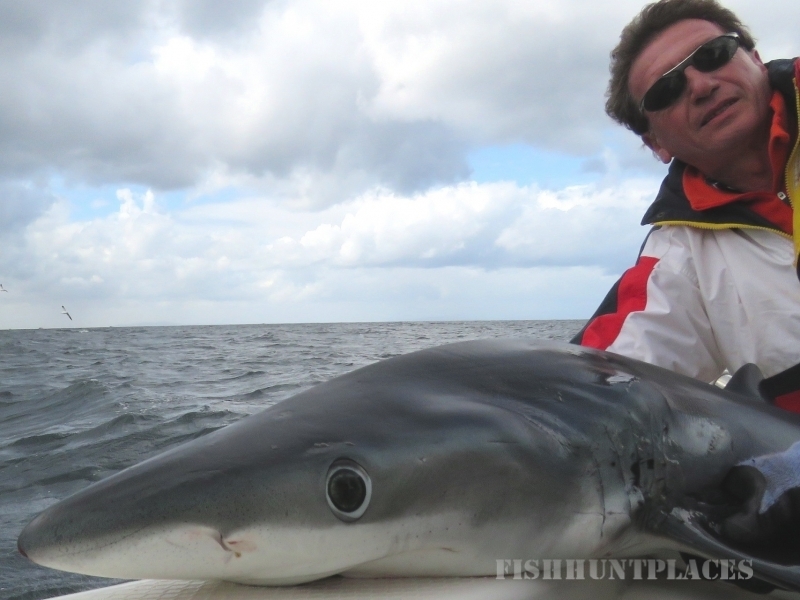 Our aim is to provide you with the best fishing adventure, combined with stunning locations & marine life, outstanding service and great value for money. 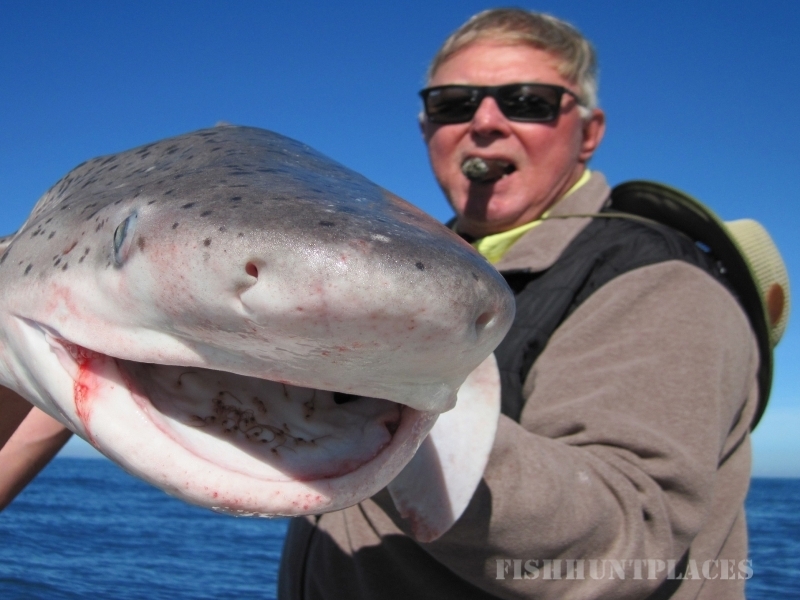 We are still proud to be the preferred charter operator with the best catch record in Simon’s Town. Our 28 ft Sports fishing boats are custom built catamarans designed for the Cape waters and built to the highest safety standards. The vessels are stable, fitted with comfortable cabins & a full walk around layout, providing a spacious deck for fishing. They are equipped with state- of- the art electronics, radios and the latest, top of the range fishing tackle and equipment is used for your maximum enjoyment and safety. 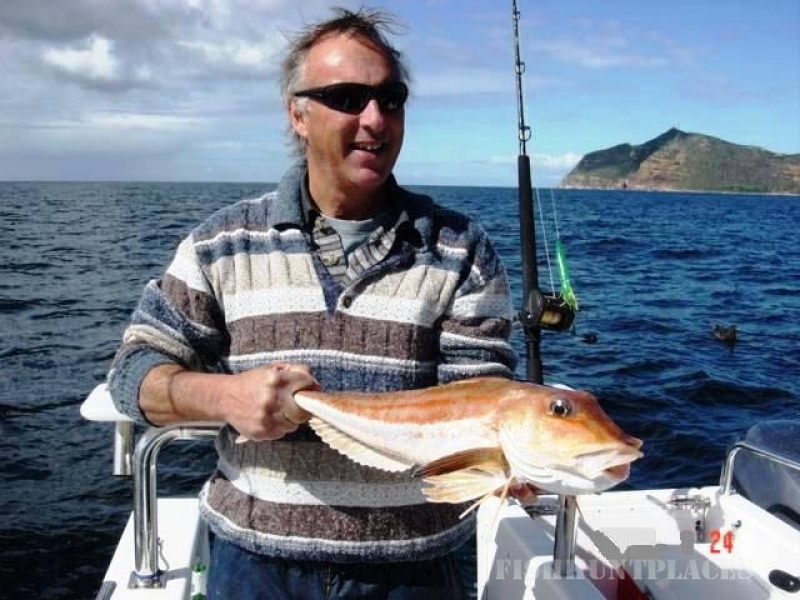 With extensive knowledge of the local waters, our dedicated and experienced skippers and fishing guides will host your fishing experience, catering to both seasoned and novice anglers wanting to add abit of zap into their holiday. 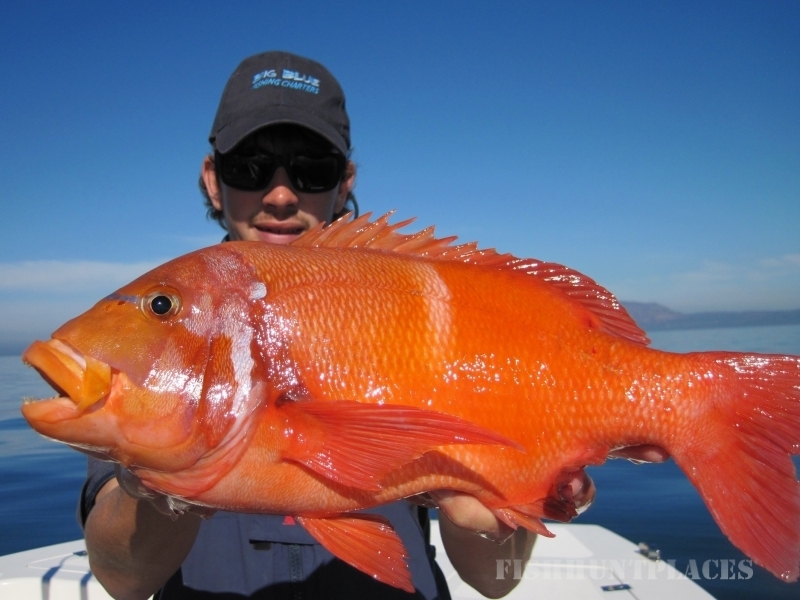 Join us for the ultimate experience on one of the most productive sports fishing boats in Cape Town.